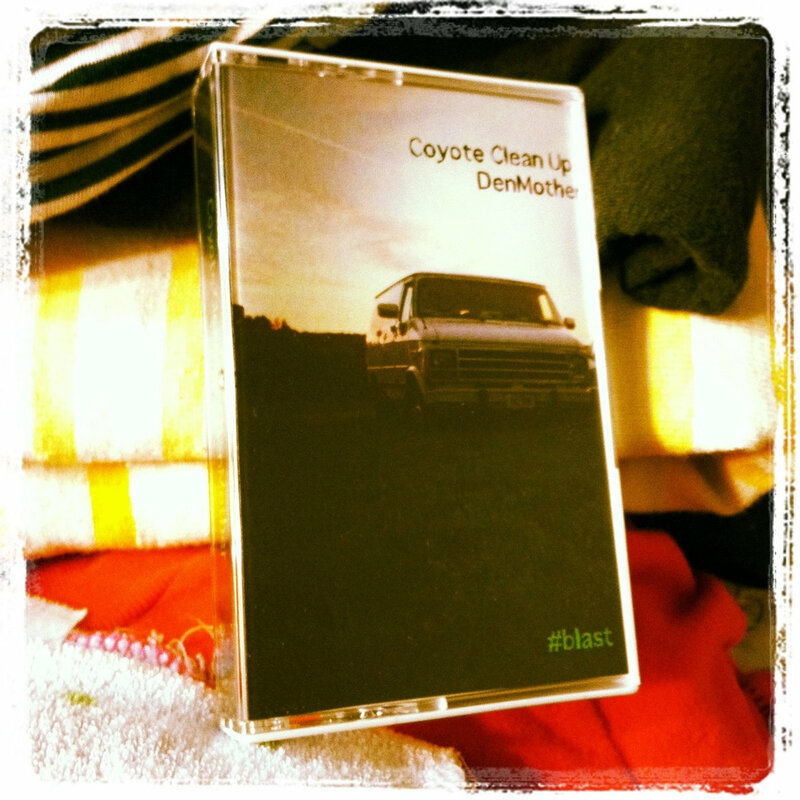 Includes unlimited streaming of #blast via the free Bandcamp app, plus high-quality download in MP3, FLAC and more. 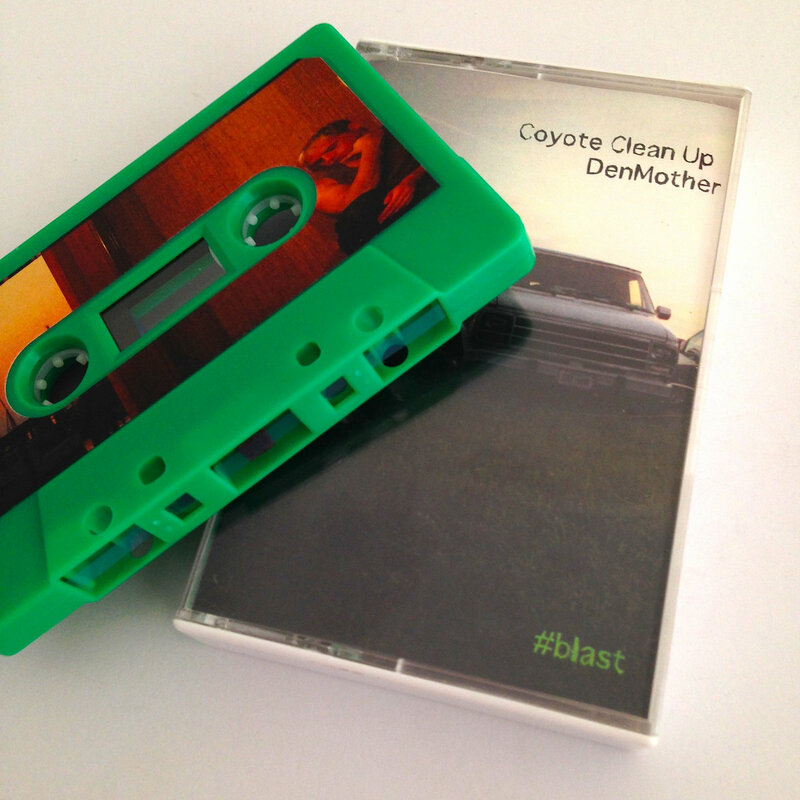 The cool chills of Coyote Clean Up and the cerebral tenderness of DenMother presents #blast. 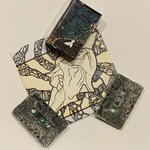 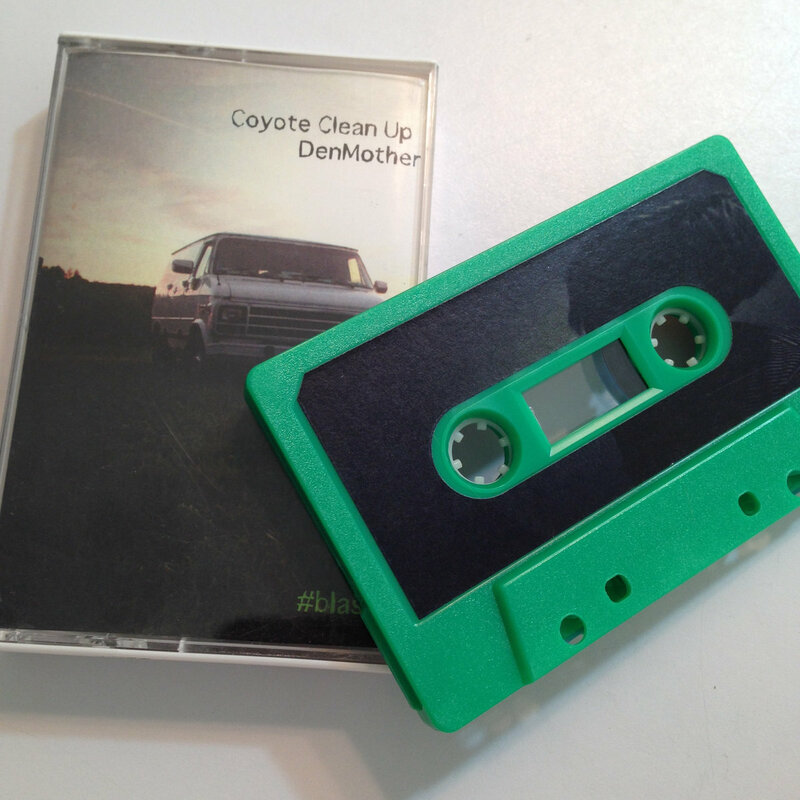 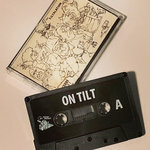 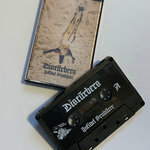 A cassette single that introduces Sab's latest incarnation "DenMother" and revitalizes Chrissy's Coyote Clean Up as both prepare a long play for ihaa. 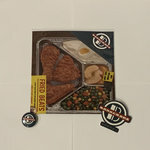 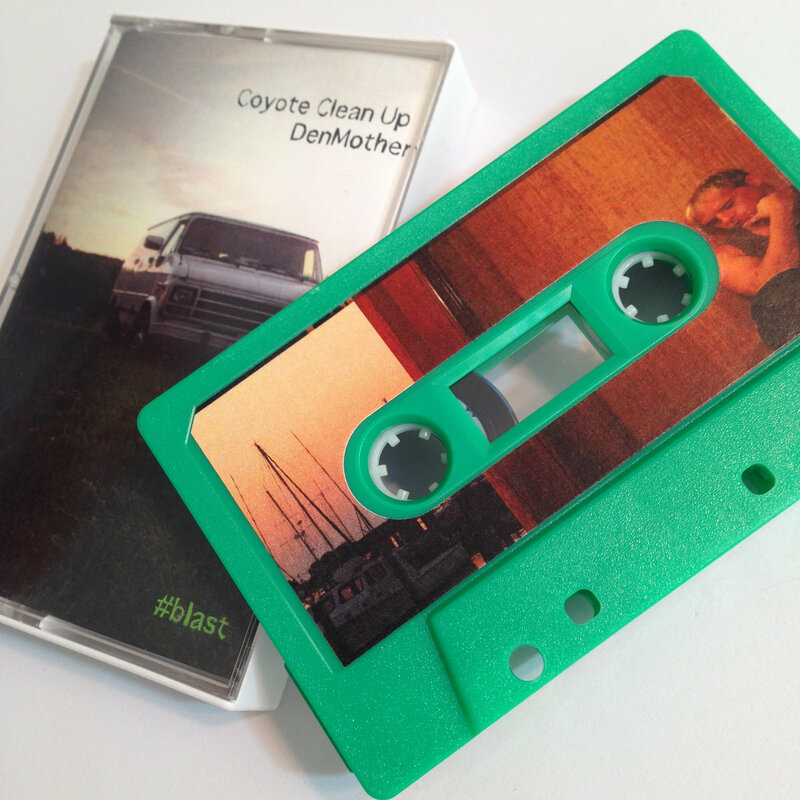 Take a peak at what is ahead and check out some of the freshest sounds to date. 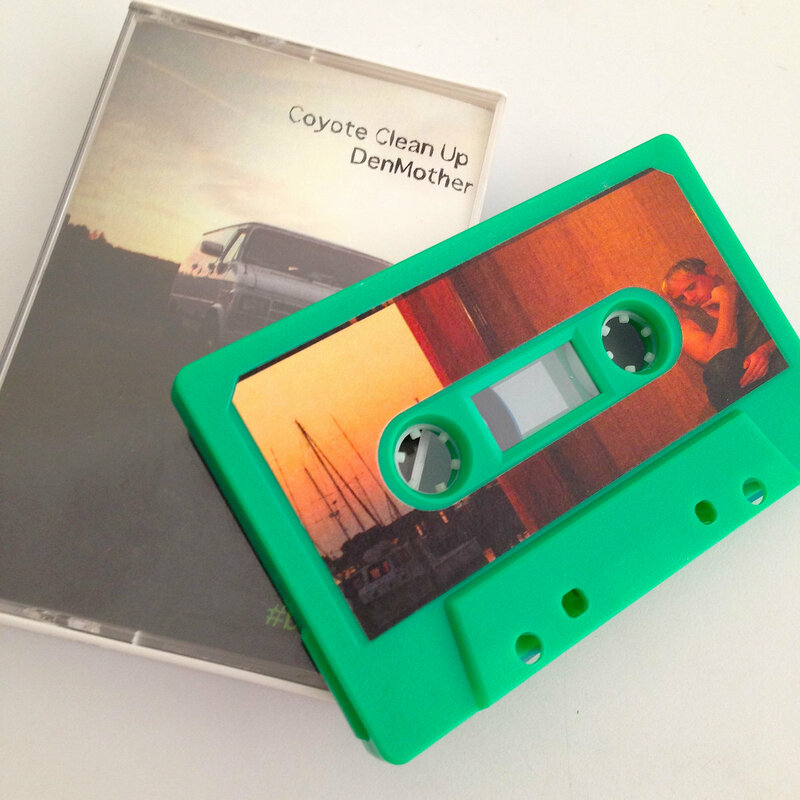 Limited to 100 on bright green chrome tapes.